Michael B. Jordan is going to voice the main character in an upcoming series from Rooster Teeth. 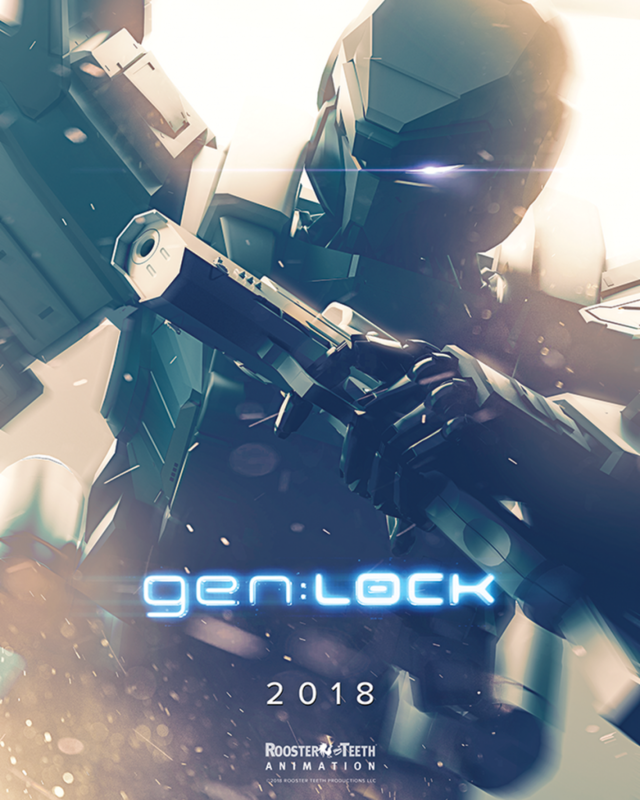 The series is called gen:LOCK. Jordan’s Outlier Society will co-produce with Rooster Teeth, a streaming service for gamers which launched in 2016.